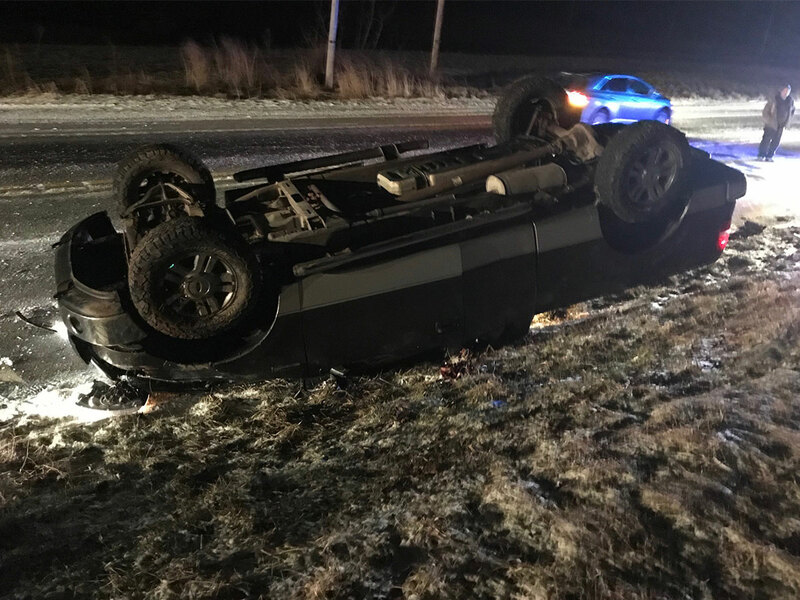 On March 22 West Mead 1 was dispatched with West Mead PD and Meadville Ambulance for a single-vehicle accident with injuries on Cochranton Road. 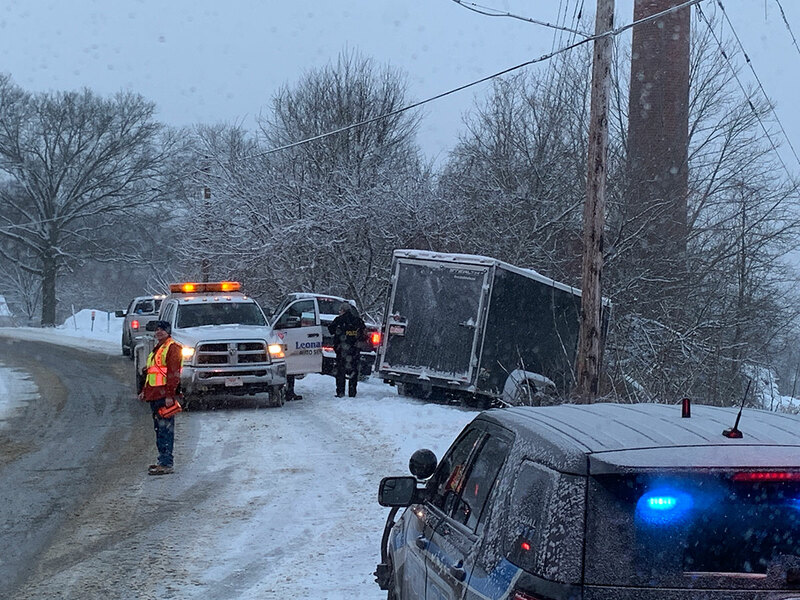 On March 6 West Mead 1 was dispatched to provide traffic control for two vehicle accidents in snowy conditions, one on Liberty at Lamont and a two-vehicle accident with injury on Star Route. 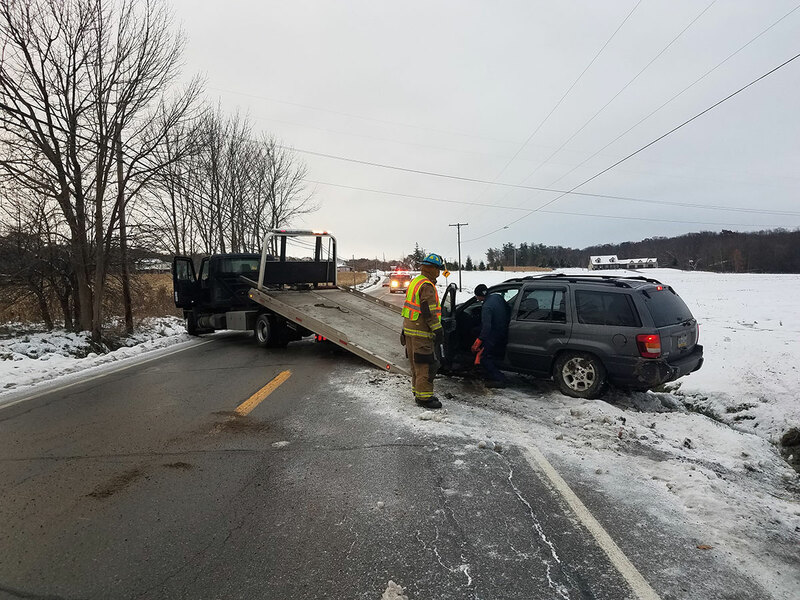 At 2:26 PM Wednesday West Mead 1 was dispatched for the third incident of the day, this time sending crews with 28-11 and 28-13 to Star Route for a single-vehicle motor vehicle accident. 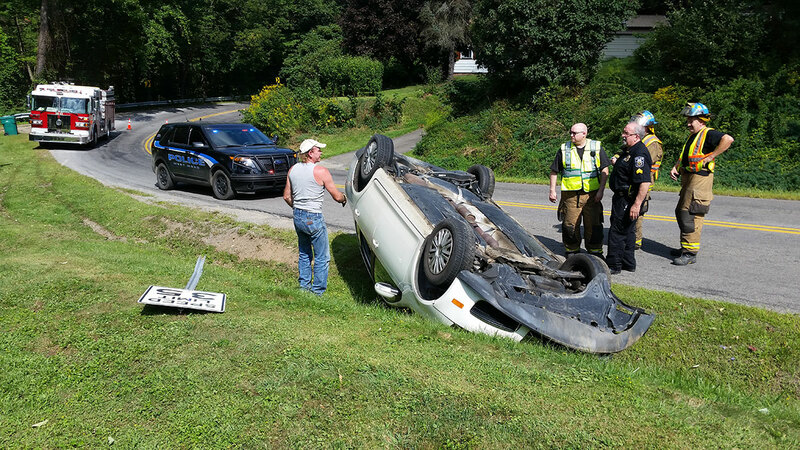 At 11:09 AM West Mead 1 was dispatched with Meadville Ambulance for a single-vehicle accident with injury on Pettis Road. 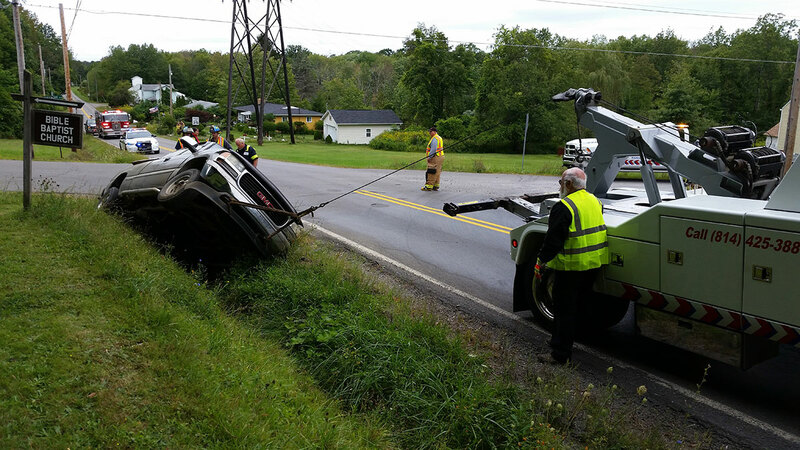 At 8:59 AM West Mead 1 was dispatched for a motor vehicle accident with injury and unknown entrapment on Pettis Road. 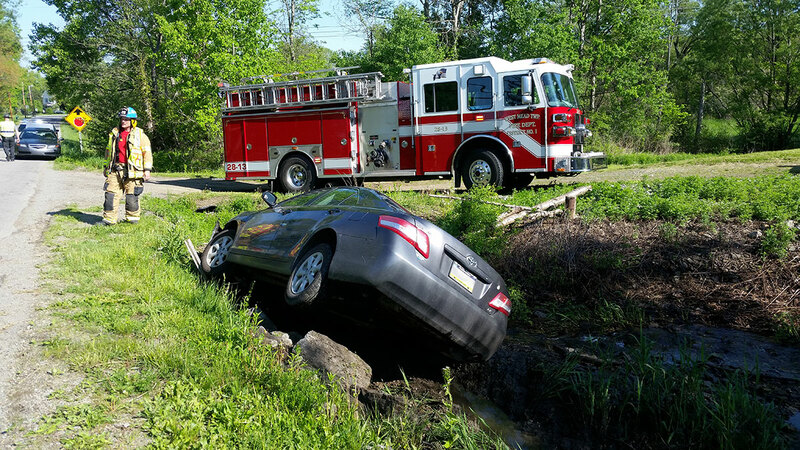 Engine 28-13 and Fire Police Captain Chris Millhorn responded to the scene, a single vehicle off the roadway in the ditch. 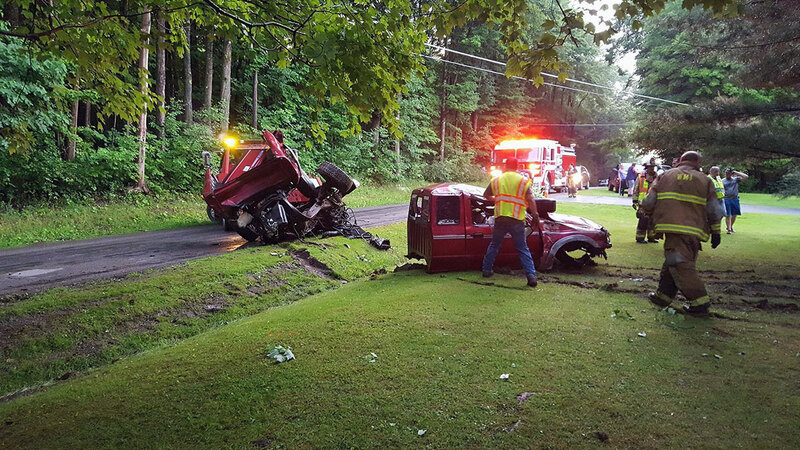 At 7:06 AM West Mead #1 was dispatched with Meadville Ambulance for a motor vehicle accident with entrapment and injury on Cochranton Road near Wilson Chutes. 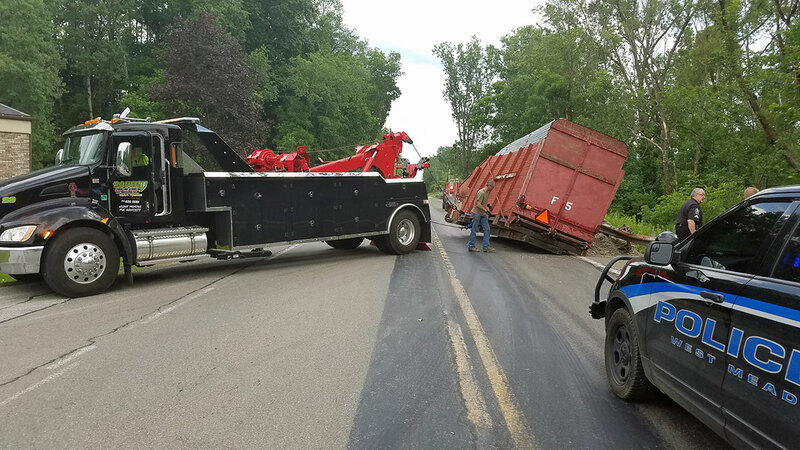 Meadville Central and Cochranton were requested to assist with rescue and traffic control. 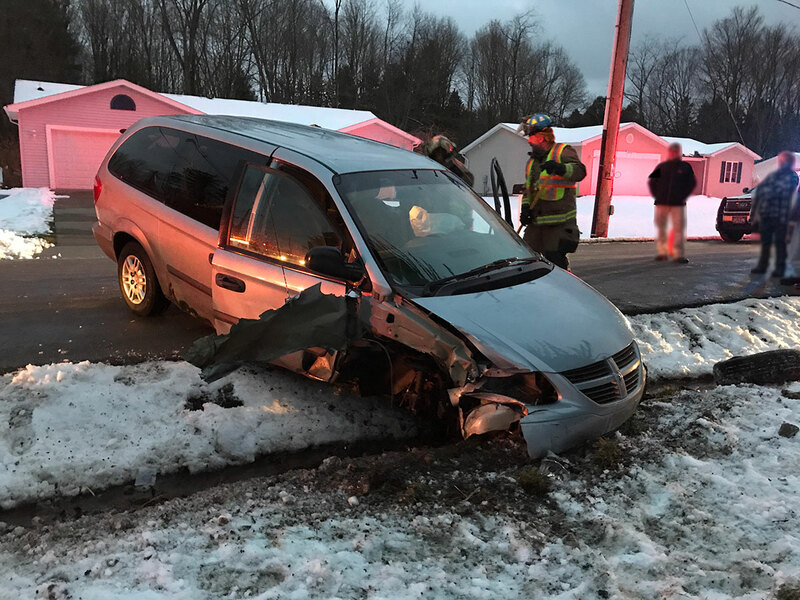 On March 7, 2018, West Mead 1 was dispatched at 6:18 PM for a motor vehicle accident with injury on Morgan Street. 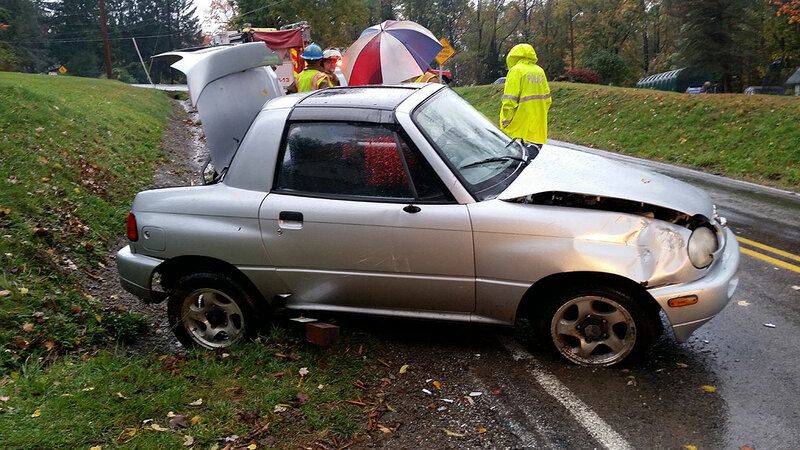 At 4:52 PM West Mead #1 was dispatched for a motor vehicle accident with no injuries on Barton Road. 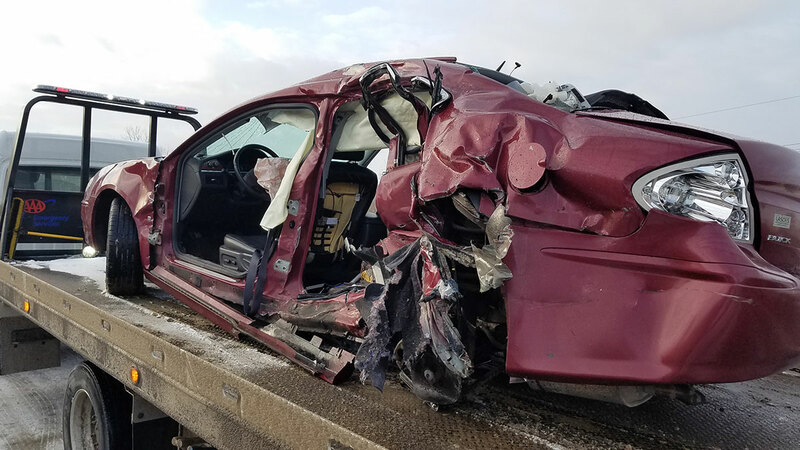 At 10:26 AM West Mead #1 was dispatched for a motor vehicle accident with entrapment at the intersection of Barton and Livermore. After an eventful week, West Mead #1 provided an engine standby crew during fireworks that concluded the MARC's ReMARCable Family Festival. The men and women of West Mead 1 are dedicated to protecting the lives and property of West Mead Township. We pledge to do everything we can to keep the residents of this great community safe.